For any press release information or enquiries contact Jill Faulds on +44(0)-1795-536446 or email jill@jfapr.co.uk. In the latest Luxury Scotland article “An enlightening Journey around Luxury Scotland” by Vivian Devlin every region of Scotland, from the Lowlands to Highlands and Islands, is covered. The article takes the reader on a journey through a prime collection of historic Hotels, Castles and Country Houses. Let yourself be carried into the charming world of the Scotland’s nature and literature. In this article the area of Glencoe and the Glencoe House Hotel may not be missing naturally. 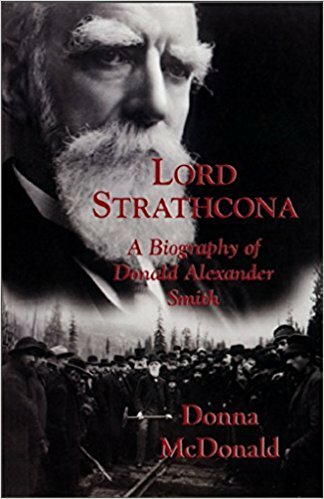 Discover the inspiring history of Lord Strathcona,”one of the British Empire’s foremost builders and philanthropists”, as well as the past of the unique five star hotel and the beautiful surroundings of the Scottish Highlands in the chronicles written by Donna McDonald. 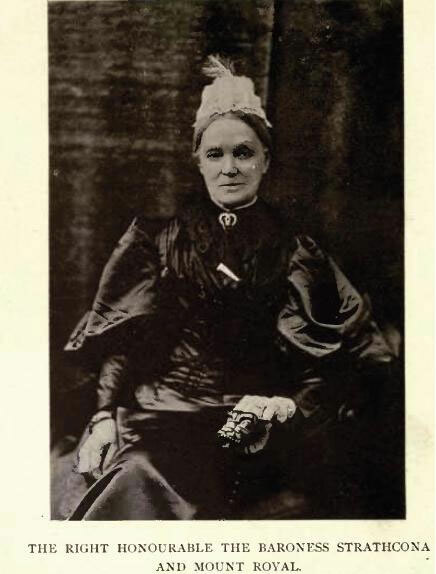 If you like to get a short insight into the interesting life of Donald Alexander Smith and Glencoe House you may read more in our history section. See you at your next visit at the Glencoe House Hotel. In the November online edition of the Forbes France magazine an article about the Scotish Highlands and the Glencoe House Hotel was published. The editrice Katya Pellegrino discovered the Scotish Highlands as well as the comforts of Glencoe House and wrote about her experiences here. Please note that this article was only published in French. We are pleased to present our Christmas Menu for the festive period 2015. Have a look at the Fesitve Period Sample Menu here. Please click below to read the full article. Glencoe House is featured in the Canadian edition of the Mercedes-Benz magazine (spring/summer 2015). The WestJetter Lindsay Robertson took a tour around Scotland and enjoyed her stay at Glencoe House. 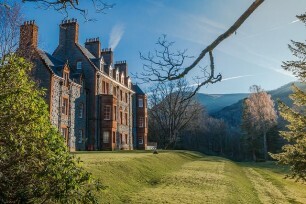 Glencoe House is now a member of Connoisseurs Scotland’s Collection of Luxury Hotels in Scotland. To find out more, read the full press release here. Read the full July 2014 Newsletter. To Scots traditionally the New Year is an important time on the annual calendar and for Glencoe House, overlooking Loch Leven, there are exciting developments to mark and celebrate in early 2014. A NEW dining concept has been introduced at Glencoe House, which offers luxury suite accommodation in the heart of the Scottish Highlands. To find out more about our new dining concept as well as all other news, read the full article here.